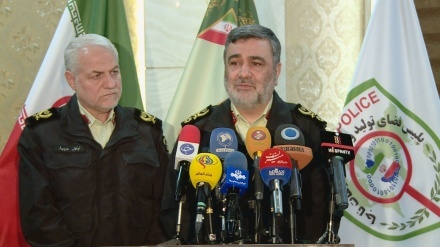 Iran's Police Chief said Ahvaz terrorist attack, revealed America's conspiracy against Iran. 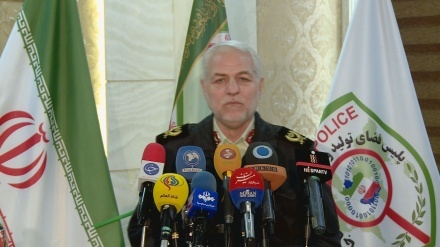 Iran Press/ Iran news: Speaking at the 9th meeting of police forces with ambassadors, charge d'affaires, and representatives of international organizations on Wednesday morning, Brigadier General Hossein Ashtari said: "Ahvaz terrorist attack was an example of America's conspiracy and American terrorism but the message of the Islamic Republic is clear to these incidents, because the security of the Iranian people is the red line of all officials." 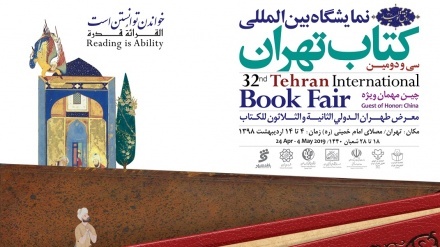 According to an Iran Press report, Ashtari said one of the basic needs of mankind is security, and that includes security in social, economic, cultural and political arenas and problems like drugs, cyber-crimes and terrorism are major obstacles to global peace. 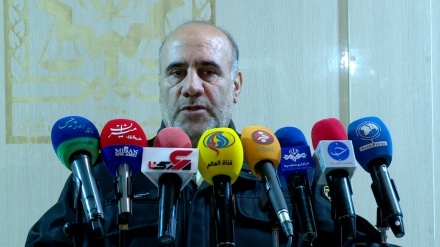 Pointing out that Iranian police forces have been able to achieve significant success in the area of security and peace with the guidance of the Supreme Leader Ashtari added: "Security is the basic pillar of political relations and Iranian police have been able to foil the plots of the enemies in recent years." 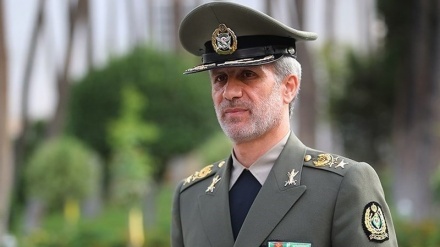 He also said tackling cyber-crimes, establishing security in cyber space and finally defending the borders of Iran are other signs of the strength of police forces in the Islamic Republic of Iran. 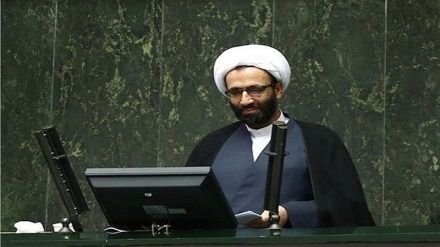 Gunmen attacked a military parade in Ahvaz September 22, killing at least 25 and wounding up to sixty others. 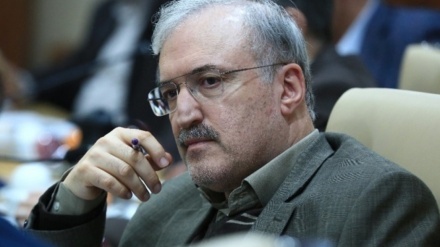 The attack came after a US-backed campaign to stir up unrest in Iranian cities fell flat. The effort, known as the Hot Summer Project, sought to whip up public anger over water and electricity shortages in the face of a protracted drought.